Lip scrubs are really needed in the winter month. Everyone at some point gets the dry chapped lips due to the dry cold weather. especially when you are out and about exposed to direct cold weather also when your in doors and the heating is on drying out the moist of your lips. I personally do love a good homemade lip scrub made with ingredients from your kitchen wardrobes. 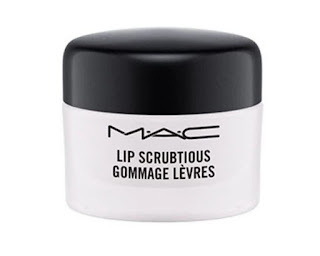 However not everyone has time to sit and make scrub and then use so here are some of my recommend Lip scrubs which some I have used and some I selected as they are affordable drugstore brand. 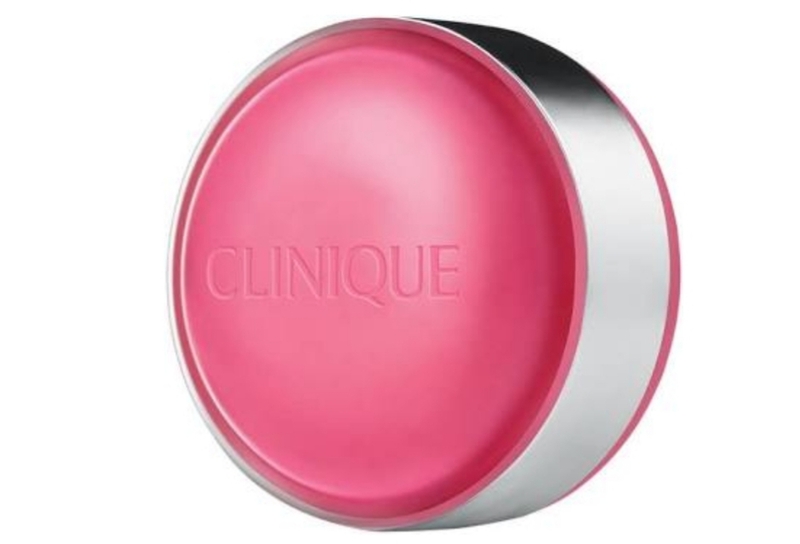 Treat your lips to the macaroon-inspired Clinique Sweet Pot; a two-in-one formula that works to soften and add a hint of sheer colour to your pout. 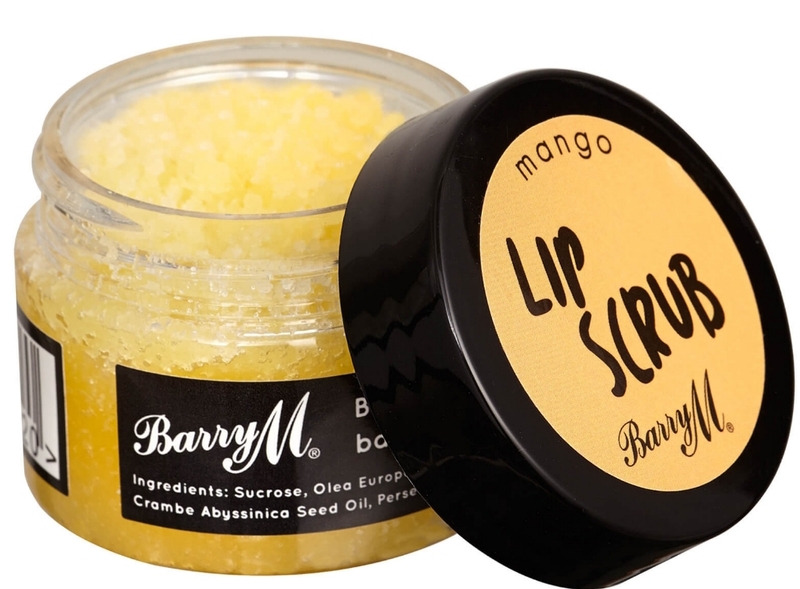 Featuring a gentle sugar scrub to smoothen and refine lips and a tinted lip balm to condition and moisturise. Infused with Jojoba Seed Oil, Shea Butter and Aloe Leaf Extract, lips will be left hydrated, nourished and subtly coloured. 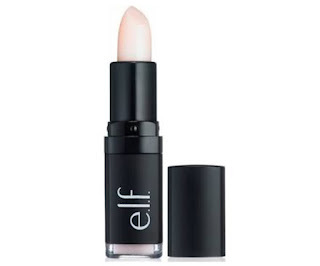 I use this before applying lipstick or generally to get rid of dry chapped lips. this works so well and takes of everything. would recommend this for super dry lips. Gently exfoliate lips to remove dry, chapped skin with our Lip Exfoliator! A sweet sugar and smoothing sensation, infused with Vitamin E, Shea Butter, Avocado, Grape and Jojoba Oils to nourish and protect. This Lip Exfoliator treats and smoothes lips for a conditioned and revitalized feel. Gently rub the tube over your lips in small, circular motions. Get gorgeously smooth lips with Barry M’s exfoliating sugar scrubs. These luscious pots of goodness have added Vitamin E and Olive Oil antioxidants to help prevent and reverse skin damage in addition to Avocado and Jojoba Oils to soften and hydrate. Simply rub the scrub over clean lips for a gentle exfoliation and then rinse off. Use morning and night for an extra soft finish. Pucker up. 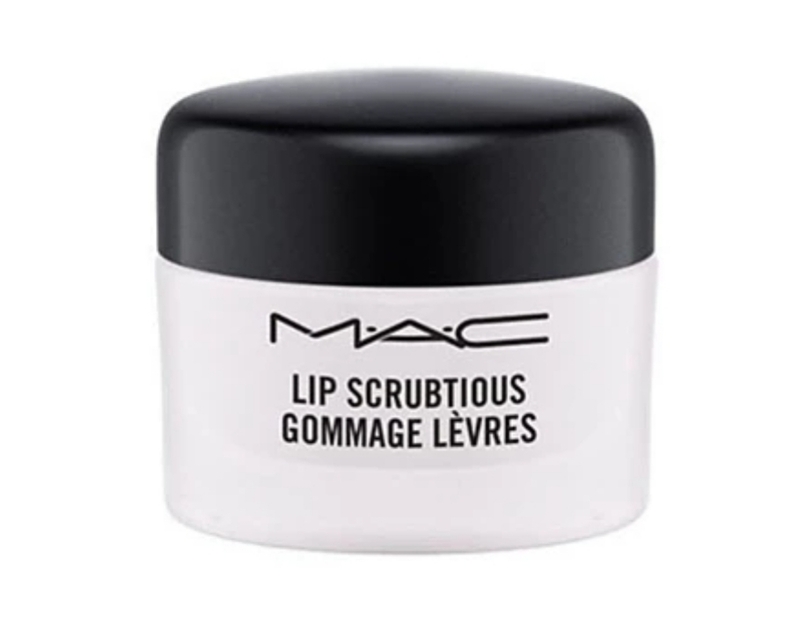 Get totally smooth lips with MAC 'Lip Scrubtious'. This sugar based exfoliator gently buffs away dry and flaky skin, with a formula enhanced by hydrating and nourishing conditioners leaving lips soft. Available in five flavours including candied nectar, fruit of passion, cummer berry, sweet brown sugar and sweet vanilla. 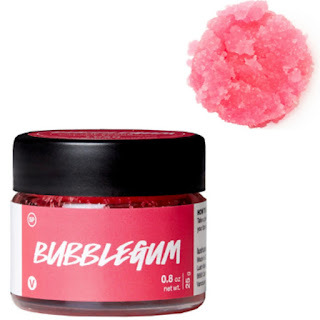 Most of these lip scrubs have different flavours and colours so do check them out. There are so many in the market from cheap to expensive. it's all about try and testing and seeing what works on your lips. 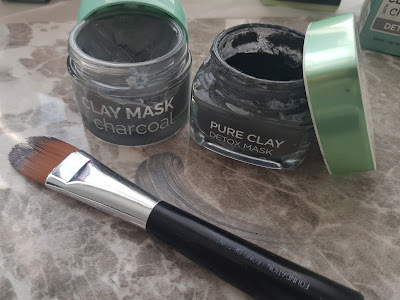 Some people like me need a really good scrub as I have super dry lips yet there some that need a mild lip scrub which is not so harsh and doesn't damage the surface of lips. Be gentle when using scrubs no need to rub harshly or go extreme. The whole p[point of a ready made scrub is to help the chapped lips gets its natural feel back.